Kay and I stopped there one the road from Townsville to Mission Beach to take a look at a place I wouldn't be able to go to. 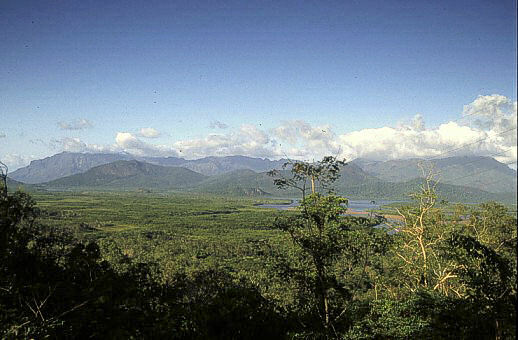 Hinchinbrook is a large National Park with guided tours. I am not sure one sees much of them, but it's inhabited by Dugongs. I'd like to see them in the wild one day.